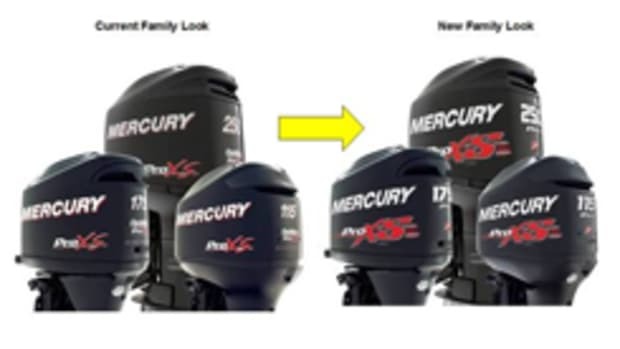 Mercury Marine unveiled a new graphics package for its FourStroke outboard engines between 40 and 115 hp. 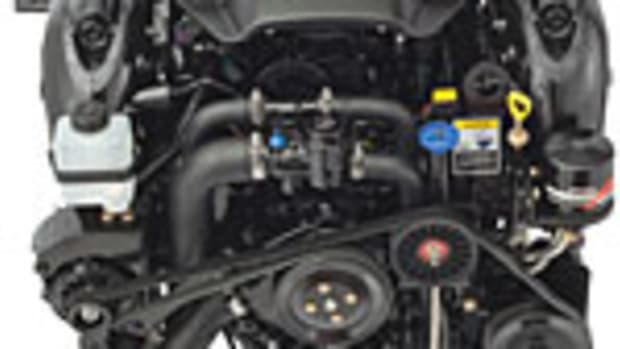 An extremely favorable consumer response to the contemporary look of Mercury’s new 150 FourStroke prompted the update to some of Fond du Lac, Wis.-based Mercury’s other FourStroke models, according to the company. The new graphics package was introduced in 2011 by Mercury Marine with the launch of the 150 FourStroke. The new graphics are intended to strengthen continuity in the FourStroke lineup. Production of the new FourStrokes with the upgraded graphics package has begun, and new inventory has arrived at global distribution centers.